Foot Patches for Detox | Detox Foot Pads. Do Detox Foot Patches Really Work? . 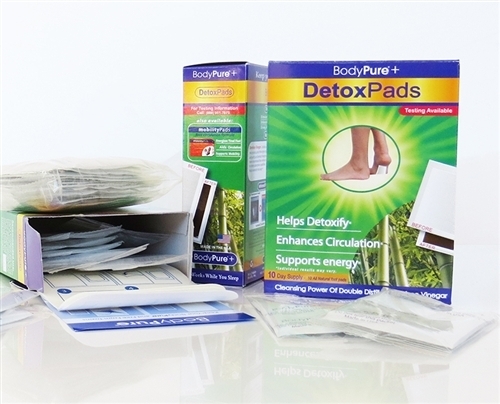 Detox Foot patches or detox foot pads have hit the market a while ago and they supposedly have the ability to draw toxins and heavy metals from the body, improve energy levels, boost the immune system and restore health and vitality. Some manufacturers even included weight loss among the benefits of the detox treatment. However, the broad spectrum of claims is enough to raise skepticism and suspicion and make one question whether foot pads really work. While several users reported feeling an increase in energy, it's quite difficult to tell whether they are the result of the placebo effect or not. Detox foot patches are essentially adhesive patches that include ingredients like wood vinegar, plants, herbs or mineral tourmaline which are said to draw toxins from the body, which are seen in the form of brown discharges. However, according to experts, the brownish/black color might actually be the result of the ingredients' interactions with air, heat and moisture rather than a proof of the products' efficiency. 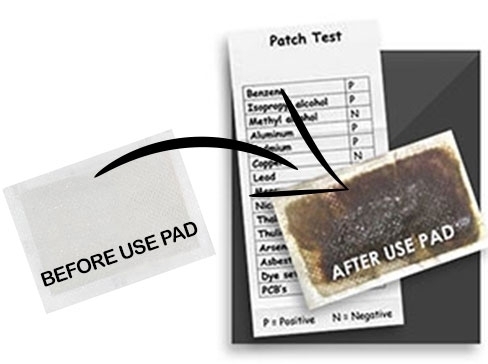 Moreover, the detox foot patches are not approved by the U.S. Food and Drug Administration and The Federal Trade Commission has charged several detox foot pads distributors with deceptive advertising. There's a reason for this. According to Dr. Devra Davis, director of the Center for Environmental Oncology at the University of Pittsburgh and an expert on toxins, it doesn't make sense that the ingredients from the patches would actually produce that effect. Several experiments involving simply placing the pads over a kettle of boiling water produced the same effect, so in short, the answer to the question 'do detox foot patches really work?' would be most likely 'no'. It seems like the money spent on these products would be better spent getting a different pampering ritual with more easily predictable results.